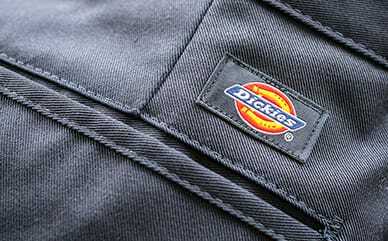 Having fun is the name of the game with Dickies’ Metallic Fanny Pack. The metallic color produces a psychedelic look that will keep every outfit interesting. Made with a large main compartment to store all your essentials and accessories, this hip sack also has a front utility compartment and hidden back pocket for making anything from money to your cell phone easy to grab. Adjust the waist strap to the perfect size and you’re ready for your day.